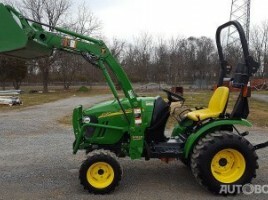 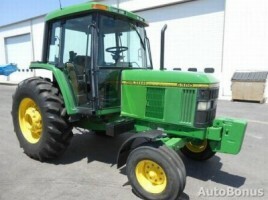 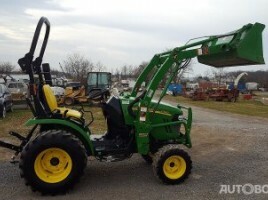 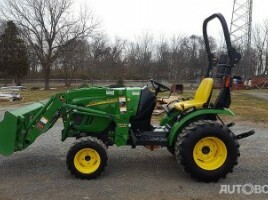 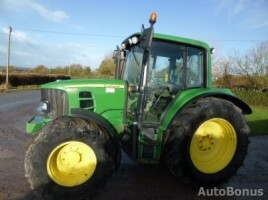 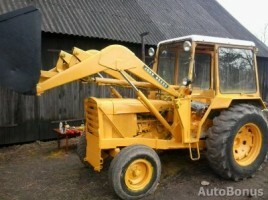 2012 John Deere 2320, -4X4, -490 Hours, -32 hp, John Deere 200Cx Quick Attach Loader, John Deere 3 Cyl. 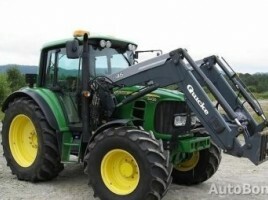 Diesel Engine, 4wd, Hydrostatic Transmission, Full service history. 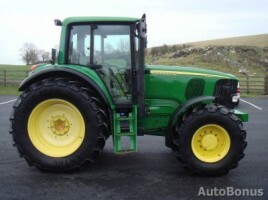 Ready for operation. 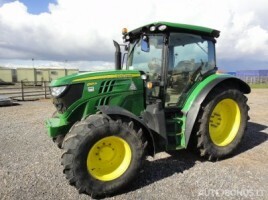 Fully serviced. 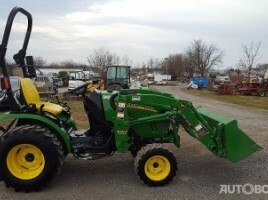 12 month warranty!